I just made a new iPhone 5 case to go along with the ones I already have. I’ll be putting this design up for sale in my Etsy shop soon. 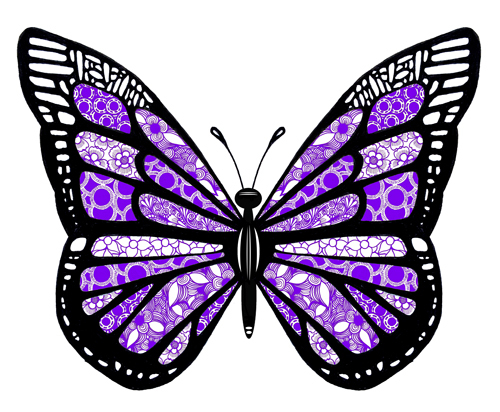 Butterfly- New Postcard Coming Soon! 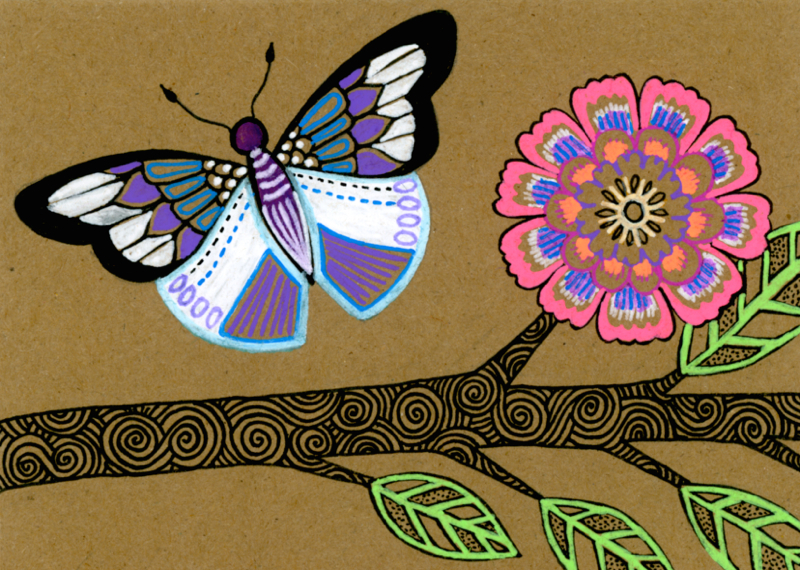 This 4 x 6″ postcard featuring a pen and watercolor butterfly will be available soon in my shop for only $2!